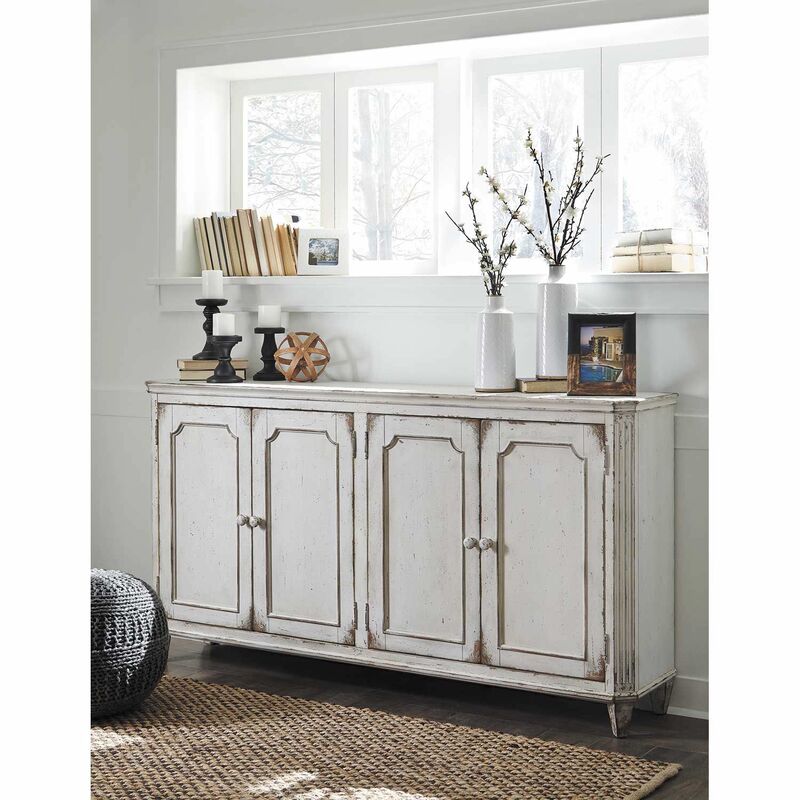 Add some vintage charm to your home with the Mirimyn White Accent Cabinet by Ashley Furniture. 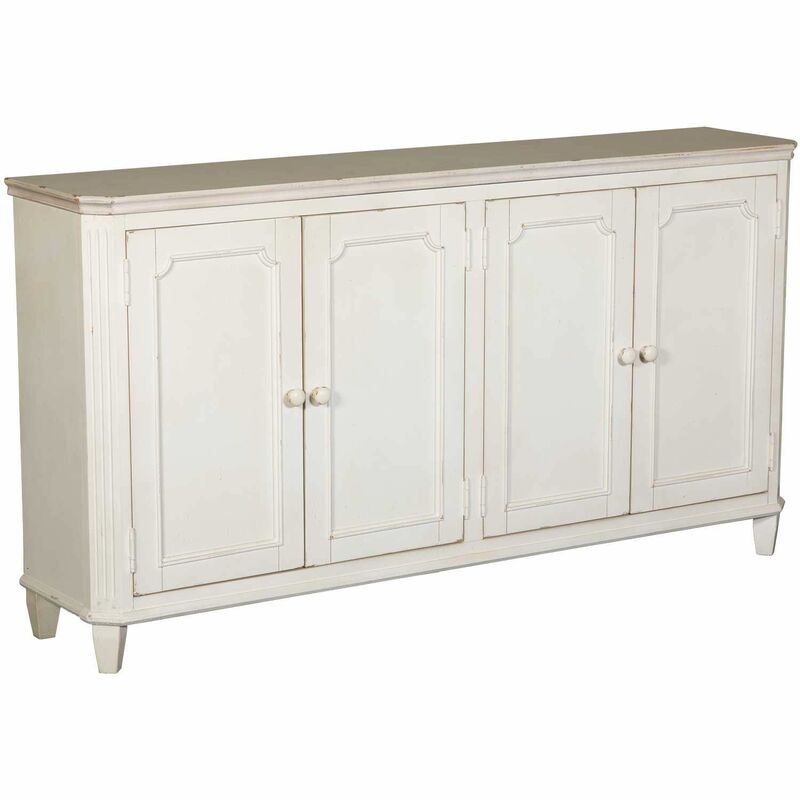 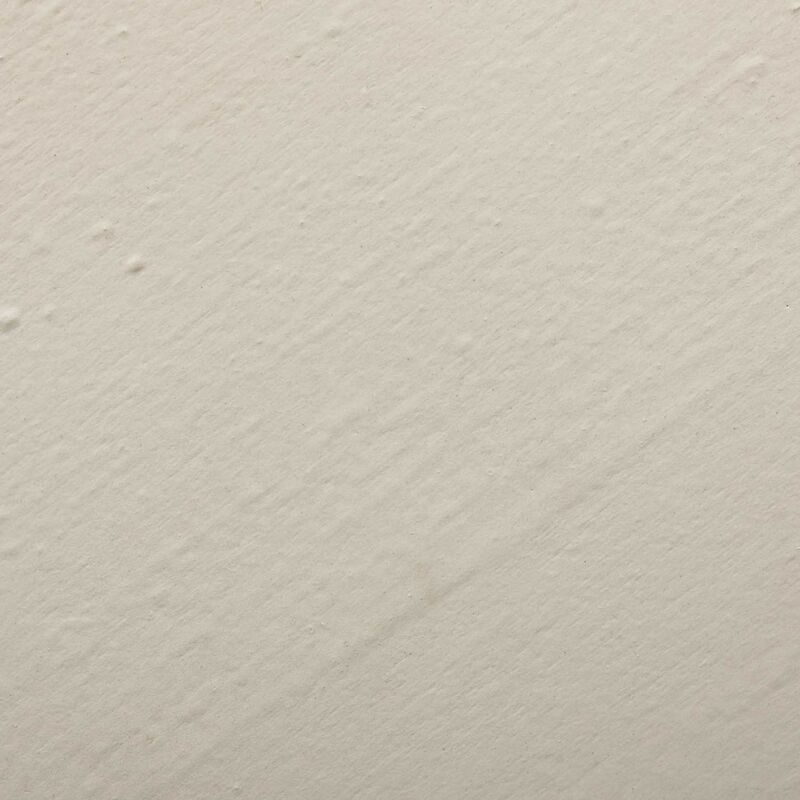 Mirimyn White Accent Cabinet by Ashley Furniture. 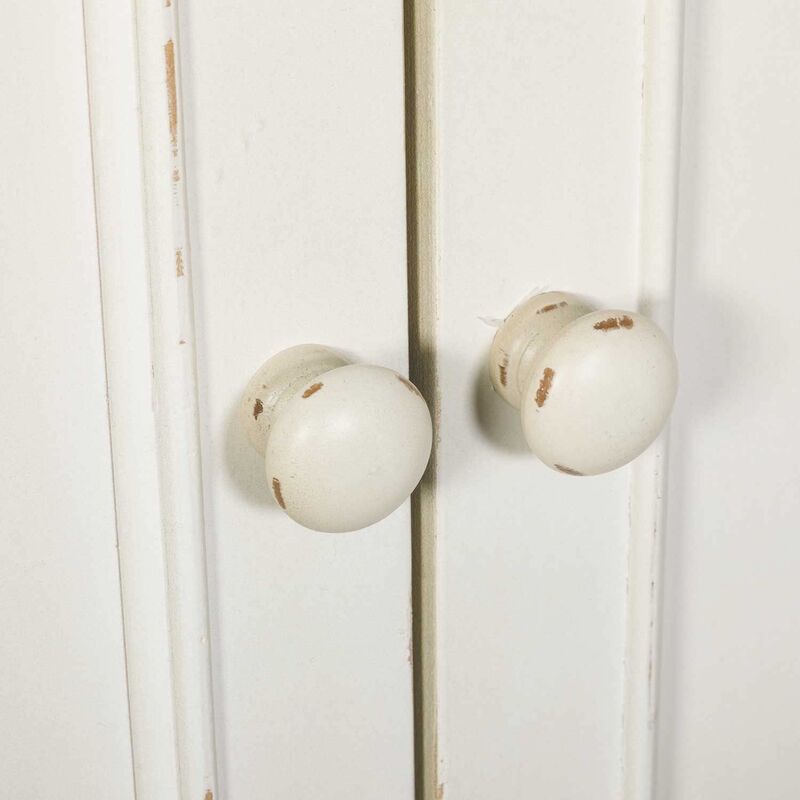 Features four doors with wooden door pulls.